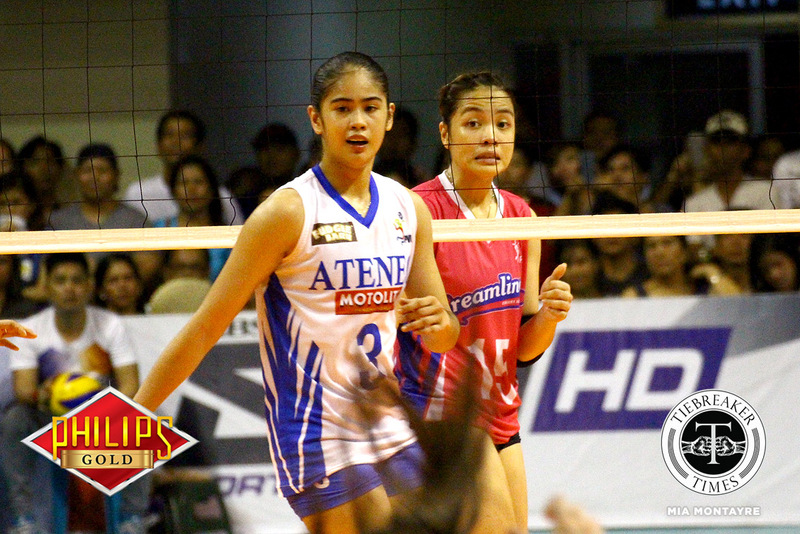 Jema Galanza isn’t exactly sure when she and Deanna Wong started. 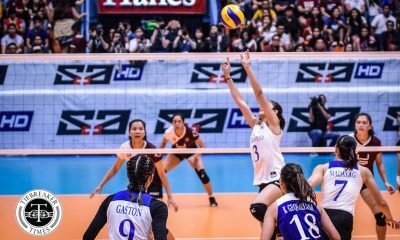 Most fans speculated that it was during the second round of the UAAP Season 80 Women’s Volleyball tournament, when the two had a particularly heated staredown in the midst of a classic Ateneo Lady Eagles-Adamson Lady Falcons encounter. “Biglaan lang talaga ‘yun, hindi namin sinasadya ‘yun. “Hindi ko alam, ewan ko. Kinikilig? 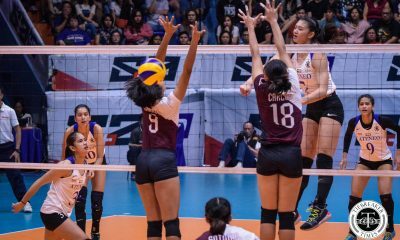 Ewan ko,” a giddy Galanza told Tiebreaker Times. 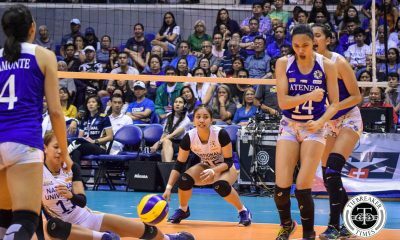 Whenever they started, Galanza and Wong have been one pretty public with their relationship on social media over the past few months. 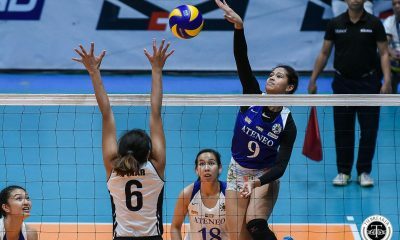 Last Sunday, the two met for the first time on the court since their UAAP playing days, as Galanza’s veteran Creamline Cool Smashers side upended Wong and the young Ateneo-Motolite Lady Eagles in three sets, 25-23, 25-17, 25-14. 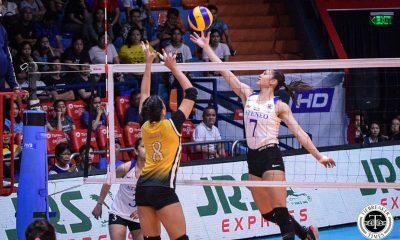 The former Queen Falcon insisted that she and Wong talked about staying focused since both of their teams were vying for the top spot in the PVL Open Conference standings. “Okay lang. Parang nagtatawanan lang kami sa loob, nagtitinginan. Pero, kailangan focused kasi kami. 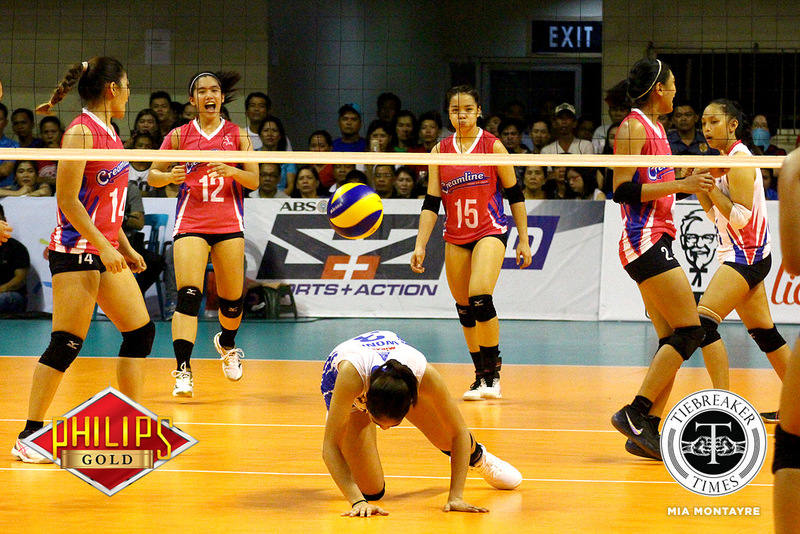 Siyempre, may kanya-kanya kaming pinaglalaban as a team,” said the 5-foot-7 Galanza, who had 10 points in the game. 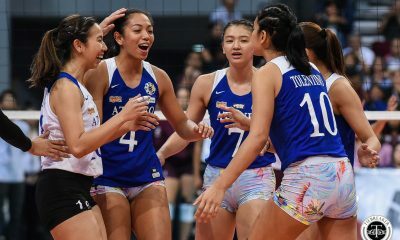 Of their relationship, Galanza gushes. The pair’s public show of affection has inspired a lot of the LGBTQ community. 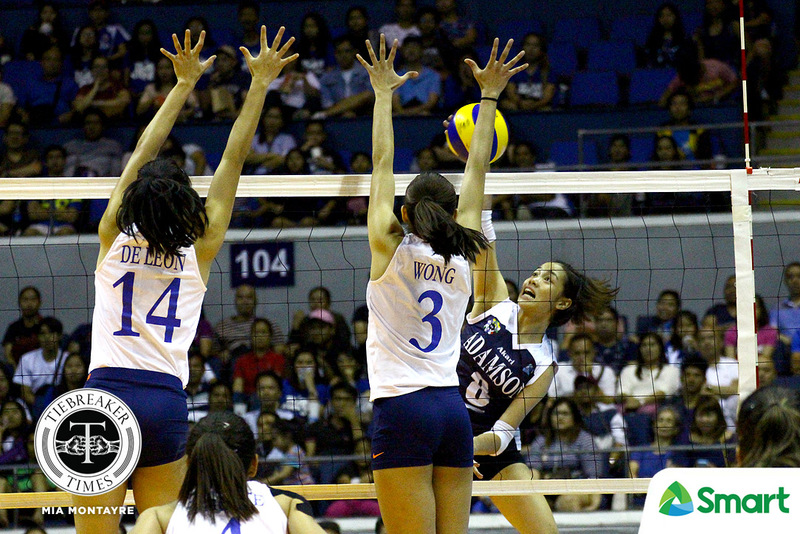 Galanza and Wong still try to keep as much as they can private. “Siguro kasi ganoon na lang talaga ‘yung love namin sa isa’t isa. Siyempre, pinipilit namin maging private. Siyempre, Ateneo siya so kailangan medyo low-key. Mahirap din kasi kapag masyadong public kami kasi masyado kaming kilala,” Galanza admitted.